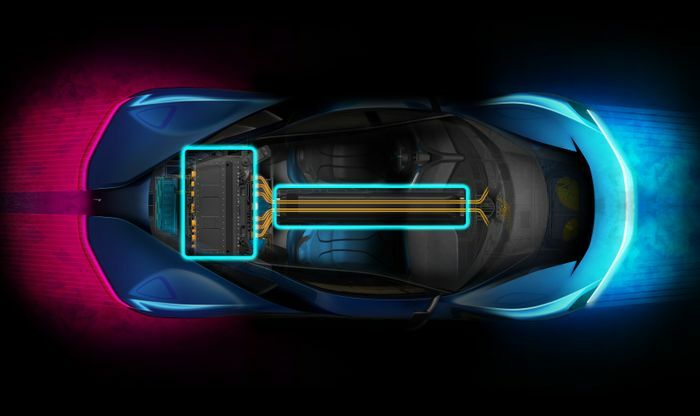 The 1900bhp Automobili Pininfarina PF0 will produce its massive output courtesy of a Rimac powertrain, it has been confirmed. 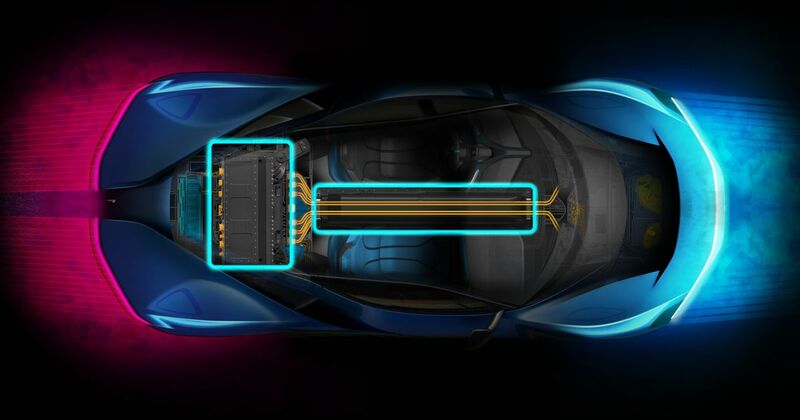 The ultra-exclusive electric hypercar will use a bespoke configuration of batteries, motors and driveline for the 150-car production run. The contract marks Rimac’s first series production drivetrain supply deal. Sized neatly not to overload the company’s resources while also giving it licence not to worry too much about costs, the Pininfarina arrangement should help Rimac grow its business plan to a new stage of capability. Also revealed today is the acquisition of two key new members of senior staff. 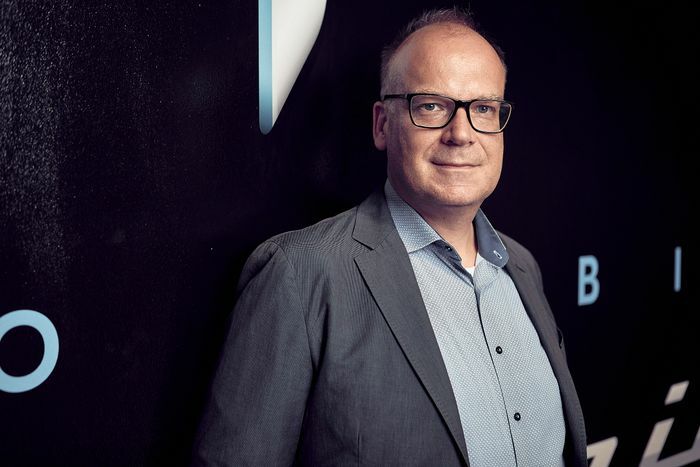 Pininfarina’s new Senior Technical Advisor is Dr Christian Jung, whose CV includes time at BMW, Porsche and Faraday Future in California. At Porsche he was the director for e-mobility systems design and one of the main men during the Mission E project’s early stages. The second new appointment is Dr Peter Tutzer, once a Porsche chief engineer in the motorsport division before moving to help develop the Pagani Zonda’s chassis and layout. Later, he then moved to Bugatti where he played a major part in the engineering of the Veyron. To add to the new engineering talent is a new test driver. 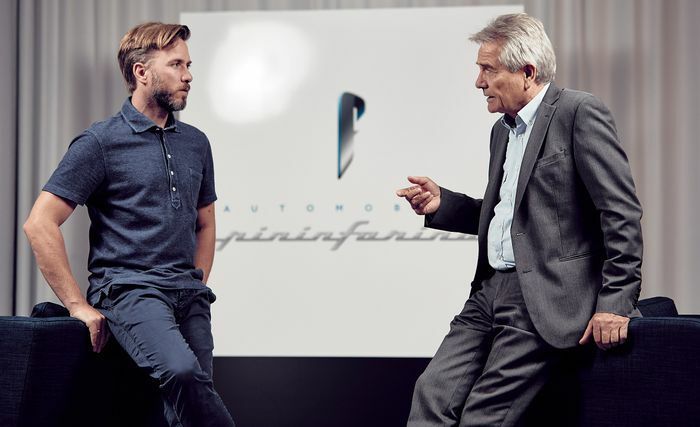 Nick Heidfeld brings 20 years of motorsport driving experience to the table, most recently in Formula E, and will be able to feed valuable subjective driving dynamics data back to the team at Pininfarina’s new Munich headquarters. Designed in Germany and built in Italy, the PF0 was revealed at the Pebble Beach Concours of Elegance along with details of its rough top speed and its claimed ability to sprint to 62mph in under two seconds.